Jeremy Thomson: what’s the right marketing channel for your business? 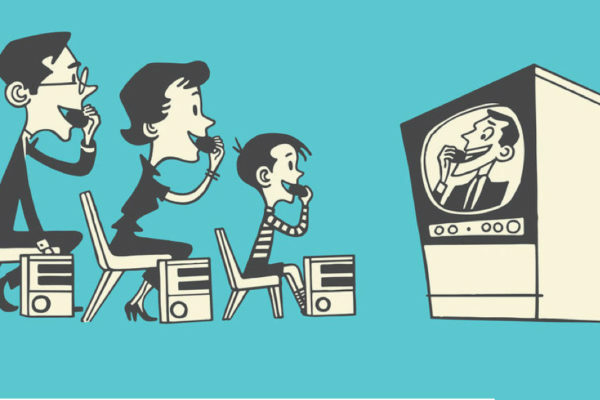 So you have your business plan all sorted, know who your target audience is and think you have a product or service that they are going to love. But how do you make them even know you exist, never mind part with money to buy what you have? 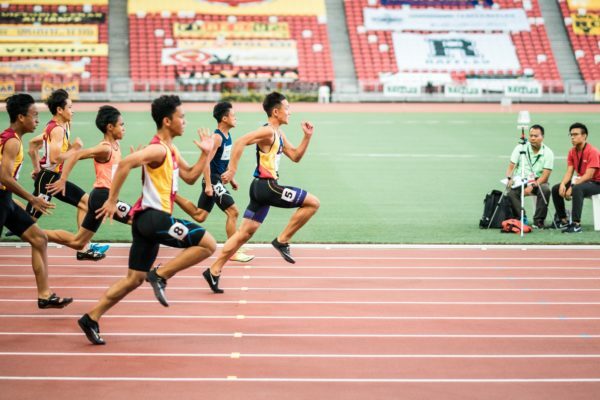 In part two of his series of articles on how to get on top of your marketing, Jeremy Thomson of the Common Collective, looks at the different marketing channels that are available and picks out the ones that are most likely to be relevant to you. 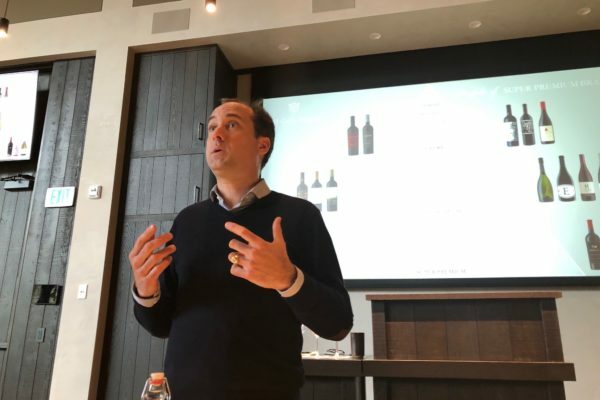 To show off its first five vintages of Quintus, Domaine Clarence Dillon (which owns Château Haut-Brion) asked Clove Club chef Isaac McHale and head sommelier Oliver Christie to devise a special French-influenced tasting menu that would complement the Saint-Émilion wines. McHale’s food has a reputation of being ‘food you want to eat’ and the Quintus wines, likewise, are customer-friendly, approachable Bordeaux that are clearly in their ascendancy. 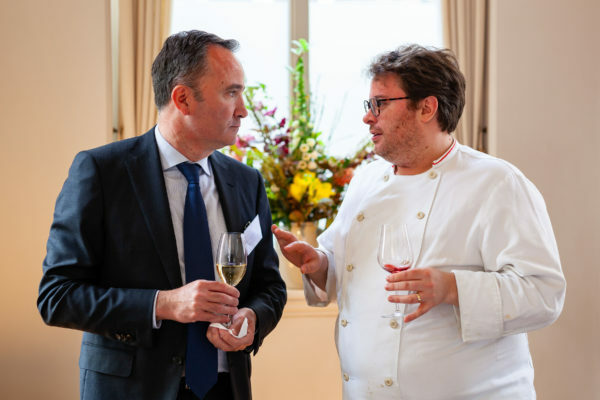 Peter Dean tasted the Quintus grand cru wines, the second and third wines, and then sat back in awe at one of the great wine-pairing lunches. No matter how crowded the spirits market is there is always room for true innovation to find its place on the back bar. 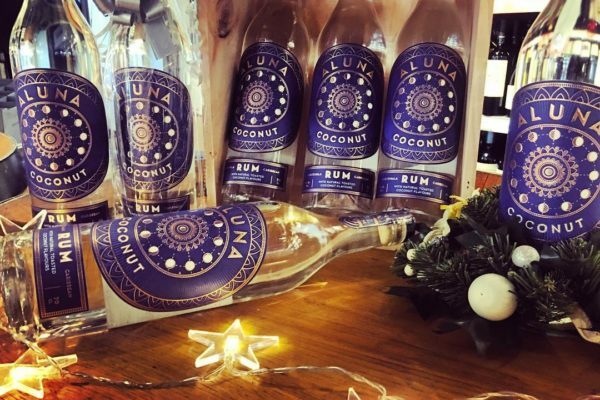 Which is what the founders of Aluna Coconut rum hope they have achieved with what they claim is one of the first authentic, all-natural toasted coconut blended rums, in this case sourced from Guatemala and the Caribbean. The Buyer catches up with one of the brains behind the new rum, Guy Ritchie, who explains why he thinks this can be a new breakthrough brand. 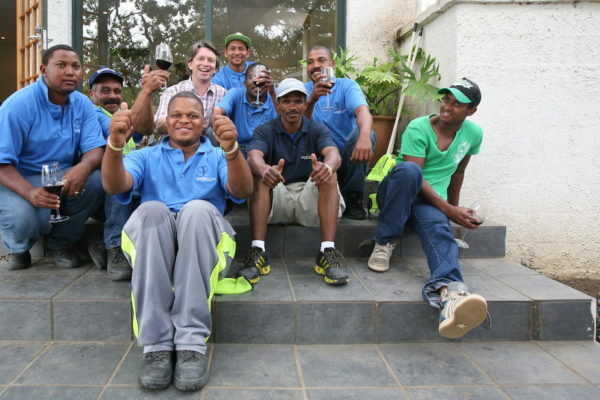 For the past 12 years Rollo Gabb has been running the 100 hectare Stellenbosch winery Journey’s End with innovation as one of the key drivers. As Rollo sets about rethinking his three tiers of wines – to make them reflect better the quirkiness of the brand – he talks to Peter Dean about how the 2019 vintage is shaping up after years of drought, how the weather in South Africa is challenging the winemaker in unexpected ways, how South African wine can take its place alongside other international premium wines, and why Journey’s End is still, in his mind, one of the most experimental wineries in South Africa today. It is a mark of the impact E&J Gallo has had on the global wine market in recent years that its recent $1.7 billion deal to buy a large chunk of wines and spirits from Constellation Brands was seen as just the latest in a series of acquisitions by the Californian wine giant that has seen it spend $1 billion on fine wine deals in the last five years alone. But this is not a big corporate waving its cash, but still a 100% owned family wine business, however big it has become. 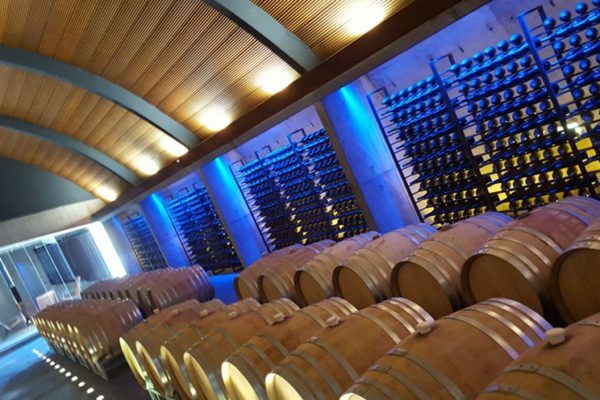 Richard Siddle reports back from California on the impact Gallo’s strategy to grow by investing in largely premium to fine wine is having on the global branded wine market. Everything but everything it seems has its own Awareness Day. #SauvBlancDay on May 3, for example, comes just after National Richter Scale Day and just before Donkey Awareness Week. Seriously. This year’s international celebration of the Sauvignon Blanc grape, however, has been given a new spin by having one foot in the Old World and one foot in the New – in a bid to show it off as a grape that has a sense of place and range of styles. 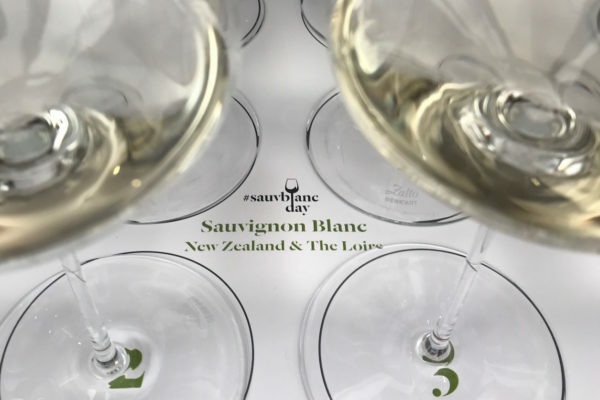 #SauvBlancDay is different from previous years because, for the first time, New Zealand Winegrowers and two Loire Valley wine bodies are joining forces to broaden the message and the appeal. 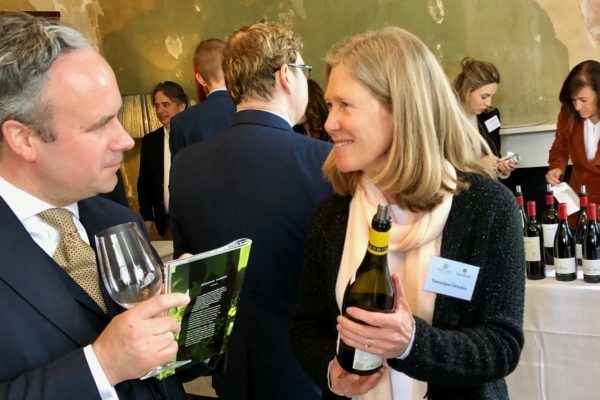 Peter Dean joined Jancis Robinson MW, Steven Spurrier and many more to hear Rebecca Gibb MW and Jamie Goode at last week’s official launch. When Roberto Conterno parted with many millions to buy Nervi in Alto Piemonte a year ago, it confirmed what many in the trade had known for some time – that this ‘lesser’ Italian region was producing outstanding wines and a great region to explore ‘off the radar’ wines and winemakers. Its days as a forgotten gem are indeed over, as more and more people wise up to the region, says Geoffrey Dean, who travels to Alto Piemonte and picks out the best regions and winemakers that should indeed be on your radar, if they are not already. When it comes to really understanding and being able to explain the differences and nuances in an emerging country’s wine styles, then it helps if you happen to have been born and bred there. 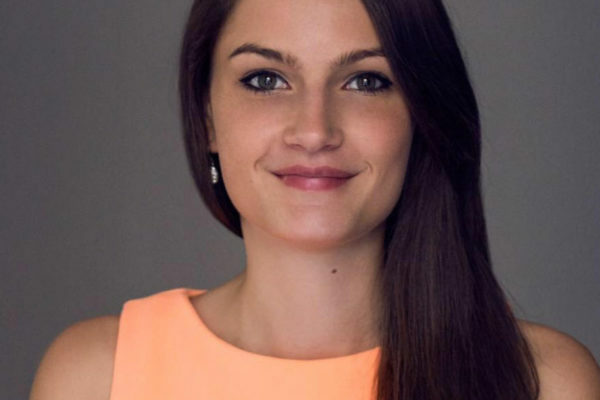 Which is why Zsofi Kiss is so enjoying being able to share her experience and love of Hungarian wines, the country where she grew up, to the adventurous and inquisitive customers at 67 Pall Mall. Here she looks back on her career to date and her first year at London’s most prestigious private club for wine. 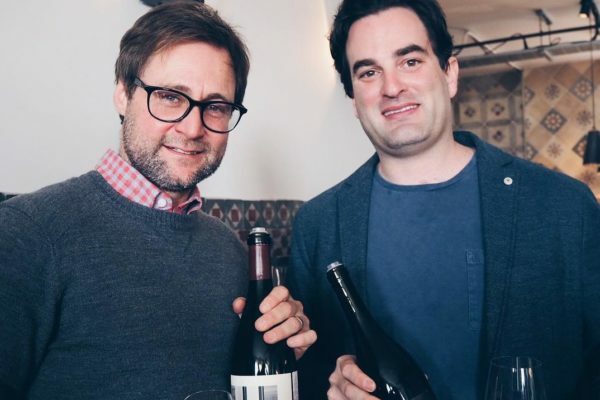 Ernst Storm and Gavin Chanin don’t actually make wine together – but you wouldn’t know it – at a recent London masterclass this hot duo from California’s Santa Barbara county seemed joined at the hip rather than come from rival wineries. What these friends share is a passion for old school Californian winemaking with minimal use of oak and sourcing prime fruit from some fantastic blocks in the Santa Maria and Santa Rita Hills. David Kermode tasted through their Chardonnay, Pinot Noir and Syrah and was knocked ‘sideways’ by the wines as well as learning a thing or two about their shared winemaking philosophy. It’s one thing tasting wine professionally it is quite another to go on an eating and tasting tour of top London restaurants to experience food and wine in the same way your customers do. Which is what The Buyer’s most recent restaurant tour was all about as we were able to introduce different styles of Vouvray wine to a tour of buyers covering wine merchants, sommeliers, importers, consultants and journalists. As we publish our full report from the event, Richard Siddle picks out the highlights. As Familia Torres approaches its 150th anniversary next year it remains one of the world’s most enduring and admired wine dynasties – noted as much for the work it does in furthering responsible viticulture and protecting grape species as it is for the quality of its wine portfolio. Peter Dean met with CEO Miguel Torres Maczassek who was in London to show off the new vintages of its Antología and Iconic wines, to taste through the wines and get the back story on what makes each wine so unique. Whisper it gently but Lodi, so long the distant cousin to the more illustrious members of the Californian wine producing family in Sonoma and Napa, is no longer just the home for mass market fruit to go into California’s major supermarket wine brands, but it is also increasingly being seen as the test bed for Californian winemakers to go and trial different, often Mediterranean, grape varieties, in a region where land is so much cheaper and the climate and soils are ideal for also making premium and super premium wines. 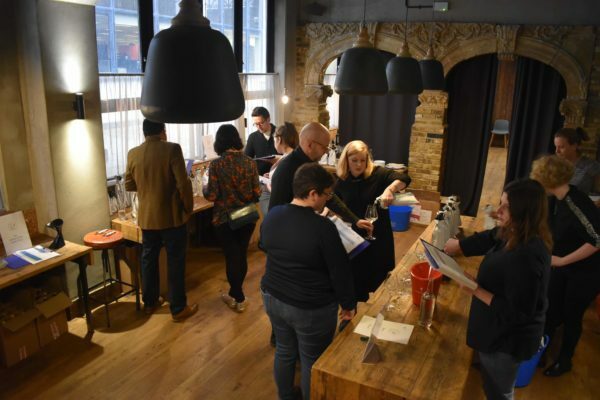 The Wines from Spain annual tasting seems to have found its natural home at Sky Garden, where it returned to offer buyers a broad look at the quality and innovation that is rife in the country, and happening in the most unexpected of places. 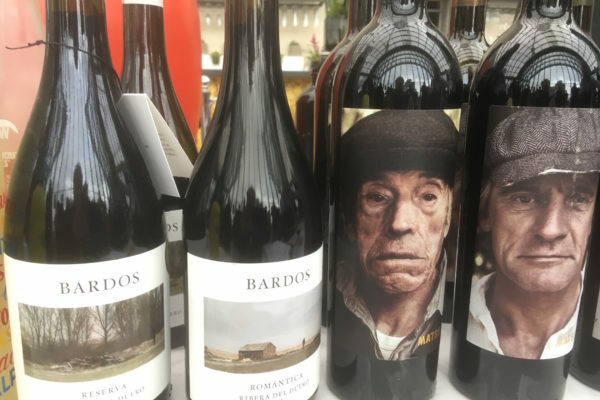 Rueda, for so long a bulk producer of average wines, had a singular focus where it was clear just how far the region has moved on particularly with producers doing interesting things with key grape Verdejo. Justin Keay picks out the wines to get on your radar as well as picks his Magnificent Seven – wines that stood head and shoulders over the other wines present. We’ve all watched Dragon’s Den and wondered quite what the businesses that win the backing do with their money. For Liam Manton and Mark Smallwood, founders of local craft gin producers, Didsbury Gin, it has helped them push a brand that was only launched in January 2017 onto the next level with listings first in Harvey Nichols and then a partnership with the UK’s biggest pub chain Wetherspoons. Helen Arnold talks to the duo about how they have managed to make such a success of their gin brand in less than two and a half years. 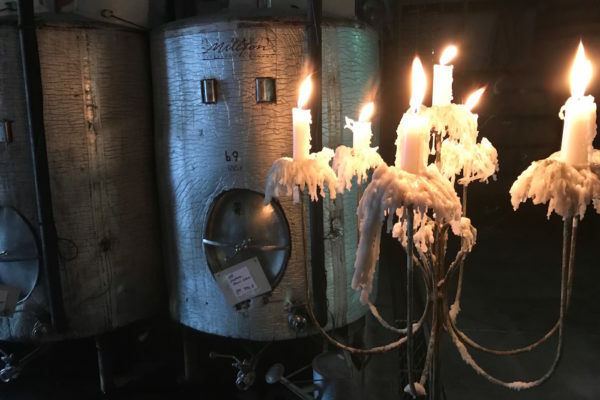 The trickle of wineries that are converting to organics has become a steady stream in the last few years as both producers and consumers change their view on the quality and trading potential of this segment of industry. 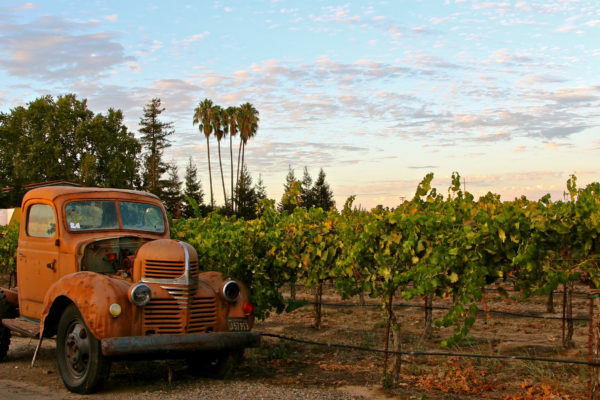 One subset of these conversions is those wineries pushing into the world of biodynamics. Despite being often misunderstood, and occasionally treated with flippant disdain, Mike Turner argues that says more about the commentator than the practices themselves, and hopes more wineries follow the lead of the brilliant Millton Vineyard and take the plunge in the coming years. No matter how confident we are of the kinds of wines our customers like to buy, it’s always reassuring to see what your peers in the trade also think. Particularly for a country like Germany where are there are so many different styles and regions where we can all still learn so much about what is really happening in this exciting wine country. Which is what Wines of Germany’s Top of the Crops competition is all about. Asking experts buyers to taste, assess and pick out the wines they think will shine in different sectors of the trade. Ever stopped and wondered what makes you buy one shampoo or conditioner brand over another? Or what toothpaste you trust for your teeth? A large part of that decision making will come down to the power that brand has over you in terms of the messages and values it stands for. Yet in wine the vast majority of products all look and feel the same. It does not have to be that way, says advertising consultant Alex Ririe, who has helped a raft of major drinks brands stand out from the competition. 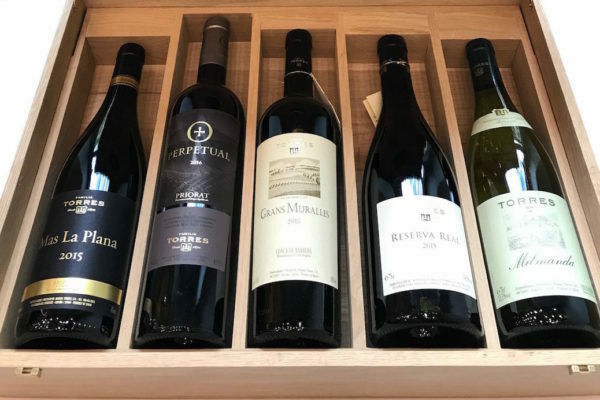 Visiting a country for a large number of winery visits and tastings often leads to a series of exciting discoveries, and so it was when Geoffrey Dean visited Chile last month. 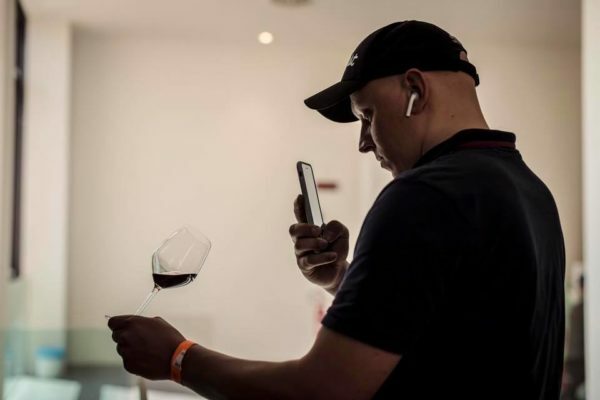 Aside from the iconic wines that he expected to find, he wasn’t prepared for the huge diversity of wines that are now being made in the country at the very highest level. Here he picks out his Top 10 wines that totally captivated him as well as wines that show of Chile’s diversity. Whilst mainstream Prosecco sales in the UK appear to have reached their maximum growth levels, the good news for the overall category is that the focus is finally turning towards the more premium and foodie styles of Prosecco – from the Conegliano Valdobbiadene Prosecco DOCG – that are so common in the restaurants of Venice and increasingly finer restaurants and bars in the UK. 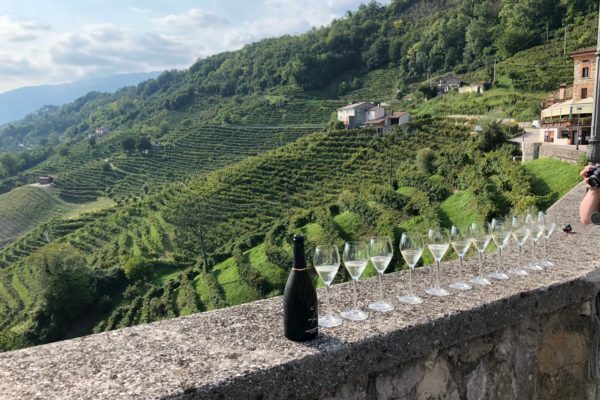 It might only still be a tiny segment of the total Prosecco market, but it’s the one that deserves most of our attention. Posted In: Antica Quercia, Brexit, Conegliano Valdobbiadene Prosecco Superiore, DOCG, Liberty Wine, prosecco, Prosecco DOC, UK trade campaign, Val D'Oca, Villa Sandi. It has been a few years coming but the Pol Roger Portfolio tasting last week certainly made up for the wait – Drouhin, Josmeyer, Staglin, Gallica, Sinskey, Artadi, and not forgetting the Pol Roger Champagnes of course. Some big name winemakers were there pouring the wines and our Chef Editor, Roger Jones, was there taking copious tasting notes and getting a heads-up on which of the new vintages are really singing – and what to serve them with. If you didn’t manage to get there, fear not, let Mr Jones give you a few pointers.